Calaveras Dam Replacement Project will be completed in 2015. Image courtesy of jspidersf. The existing Calaveras Dam is considered seismically unsafe and is filled at 40% of full capacity. Image courtesy of ATIS547. The new dam is being constructed adjacent to the existing Calaveras dam. Image courtesy of jspidersf. Construction works at the project site are currently underway. Image courtesy of jspidersf. 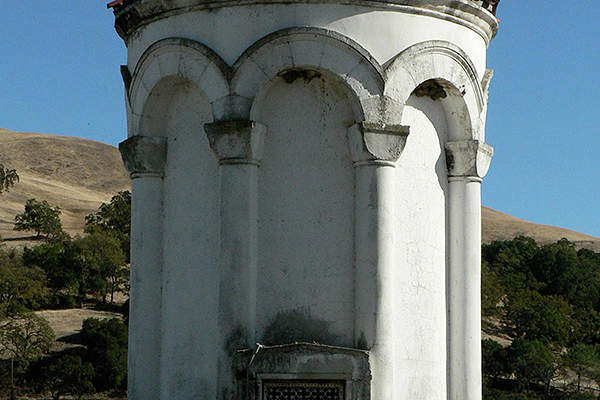 The old intake / outlet tower will be replaced as part of the project. Image courtesy of cbcastro. 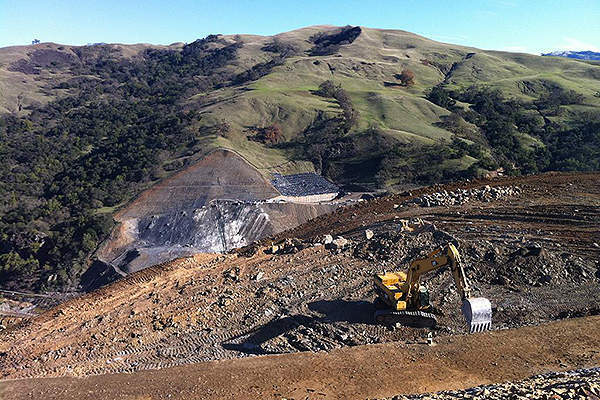 Calaveras Dam Replacement Project involves construction of a new earth and rock fill dam to replace the existing seismically unsafe dam and avoid flooding downstream. Ground breaking for the construction of the new dam was held in September 2011. The project is slated for completion in 2015. "The new dam, located at Sunol, California, is designed to withstand a 7.2 magnitude earthquake on the Calaveras Fault." 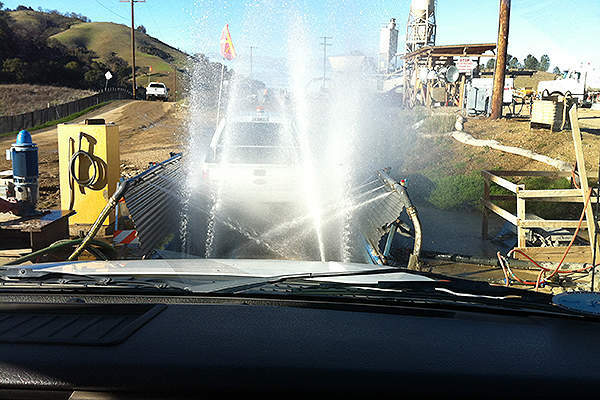 The project forms a major component of San Francisco Public Utilities Commission’s (SFPUC) $4.6bn Water System Improvement Program (WSIP). 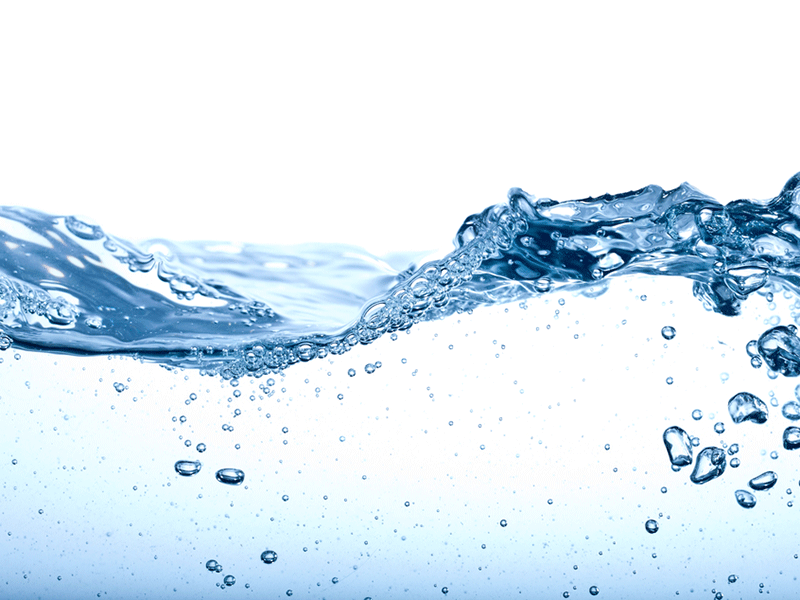 The WSIP aims to repair, replace and seismically upgrade the ageing pipelines, tunnels and reservoirs in the Hetch Hetchy Regional Water System, which provides drinking water to 2.6 million people in the counties of Alameda, Santa Clara, San Mateo and San Francisco. The new dam, located at Sunol, California, is designed to withstand a 7.2 magnitude earthquake on the Calaveras Fault, which is situated about 1,500ft from the dam. The total cost for the construction of the new dam is estimated to reach $416m. The chief contractor for the project is the joint venture (JV) of Dragados (40%), Flatiron (30%) and Sukut Construction (30%). The contract awarded to the JV is worth $259m. A dam on the existing site was originally constructed in 1913 but collapsed in 1918. The existing dam has a height of 245ft and length of 1,200ft. It was considered to be the largest earth-fill dam in the world at the time. The dam has been considered to be seismically unsafe by the California Division of Safety of Dams since 2001, owing to which the filling of the dam was done just at 40% of full capacity. 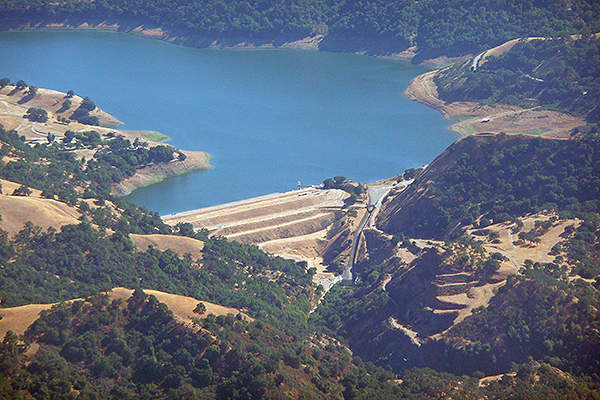 The Calaveras Reservoir which it impounds has a storage capacity of 120 million m³, covering a surface area of 1,450 acres. The new dam is being constructed adjacent to the old dam. The existing dam will be completely submerged upon completion of the new dam, restoring the water levels to its original capacity of 31 billion gallons. The new earth and rock fill dam will be 220ft in height and have a crest length of 1,210ft, base thickness of 1,180ft, crest thickness of 80ft and a total volume of about 3.5 million cubic yards. "The Calaveras Reservoir which it impounds has a storage capacity of 120 million m³, covering a surface area of 1,450 acres." The dam’s construction will involve the excavation of approximately seven million cubic yards of material. The new spillway measuring 1,150ft in length will utilise about 40,000 cubic yards of concrete. The foundation rock will be grouted with cement by drilling holes of 1in to 2in diameter and about 100ft depth, to seal the joints and avoid seepage. The project also involves the construction of a buttress to stabilise an existing landslide, spillway, a new intake / outlet tower comprising of a vertical shaft measuring 20ft in diameter and 163ft deep, and three new tunnels to convey water to and from the reservoir. The new intake / outlet tower located upstream of the dam will convey water via a 72in diameter steel lined tunnel and a 78in diameter pipeline downstream. The water from the dam will be conveyed to the the Sunol Valley Water Treatment Plant before being supplied to the communities. Up to 90% of the materials for the construction of the new dam are expected to be sourced from on-site borrow areas, while 300,000 cubic yards of sands and gravels are being imported. The project works will also involve the construction of a fish ladder around the Alameda Creek Diversion Dam. The small dam diverts water off the creek through a two-mile tunnel to the Calaveras Reservoir. Fish screens will also be installed on the entrance to the tunnel. The grouting work for the project is being carried out by Condon Johnson & Associates (CJA). Other contractors involved in the project are Barchan and Ventura Consulting. Folsom Dam Joint Federal Project (JFP) is a collaborative project worth $962m, being implemented by the US Army Corps of Engineers and the US Bureau of Reclamation. 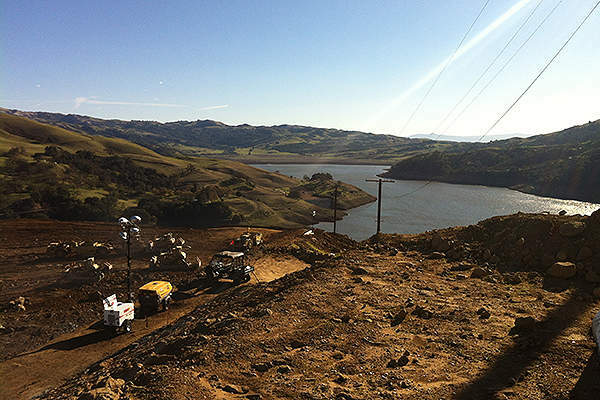 The US Army Corps of Engineers (USACE) completed foundation remediation works for the Wolf Creek Dam in March 2013.